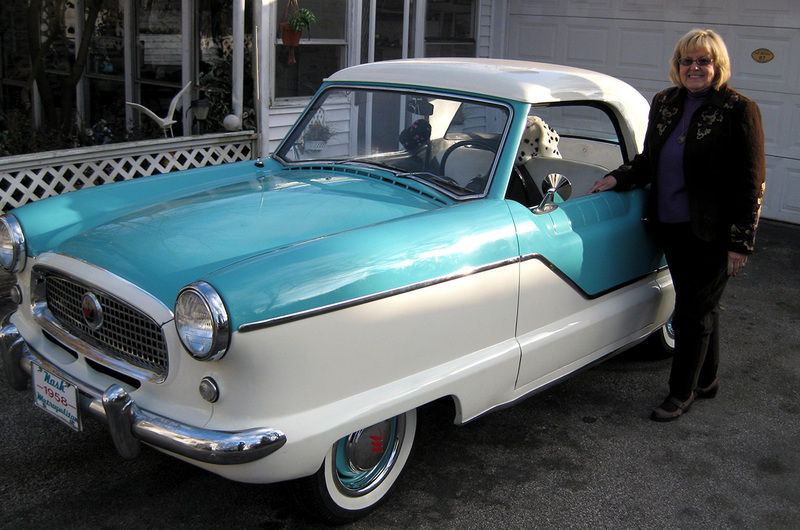 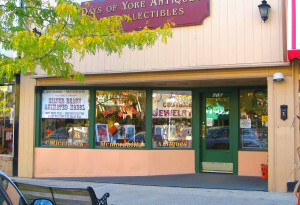 Days of Yore Antiques : Antique store in Southwestern Michigan - Days of Yore Antiques ~ Best Antique Shop in SW Michigan ~ What will you find? 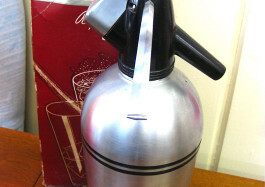 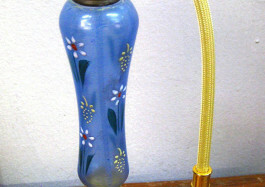 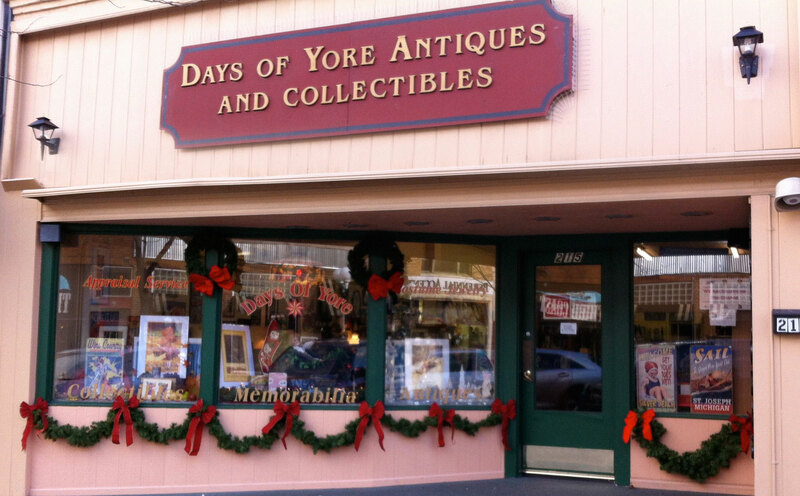 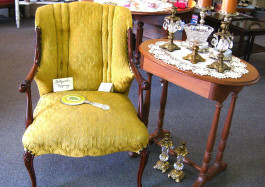 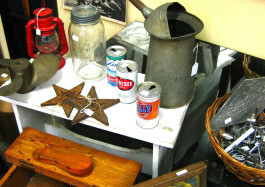 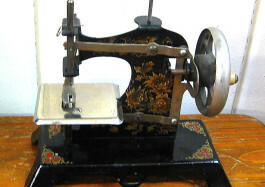 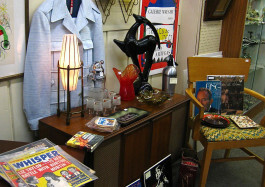 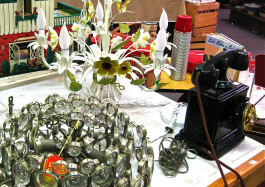 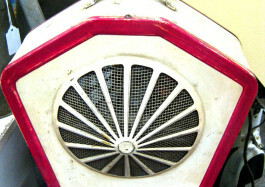 Days of Yore Antiques ~ Best Antique Shop in SW Michigan ~ What will you find? 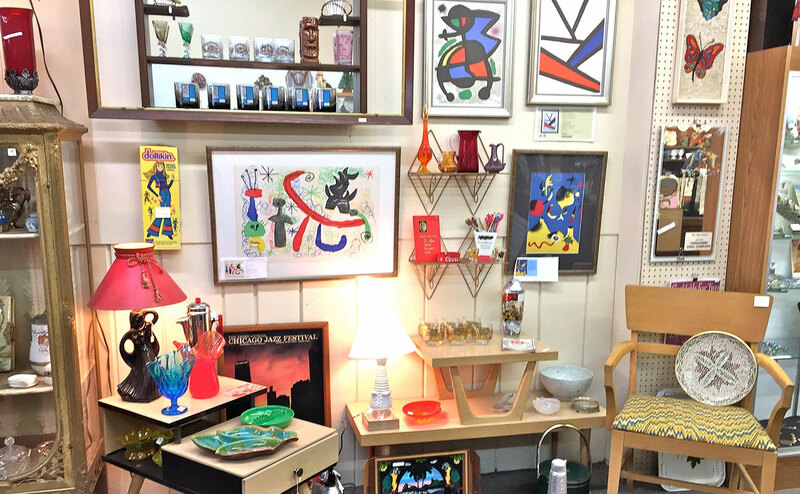 Browse a sampling of our wonderful collection of Antiques and Collectibles online then come visit us at 215 State Street in Saint Joseph, Michigan today. 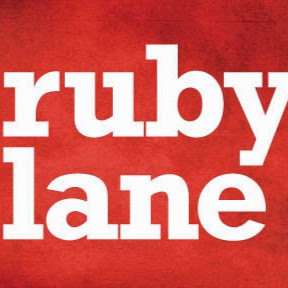 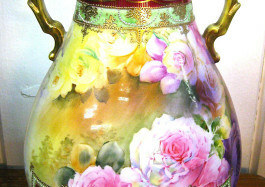 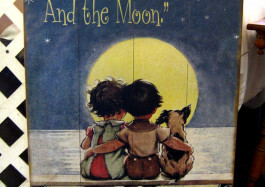 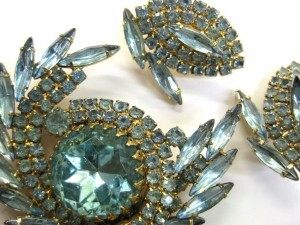 Ruby Lane is a great place to buy some of our favorite finds online. 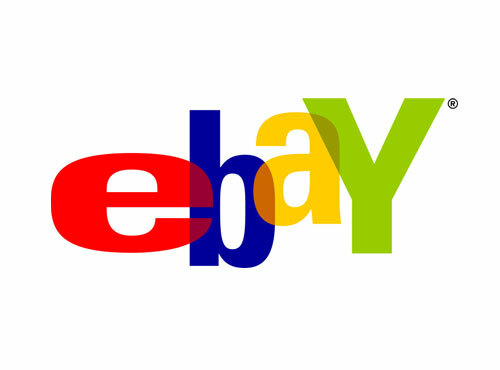 You will find some of our best items on sale at eBay - make sure to add us as a preferred seller too! 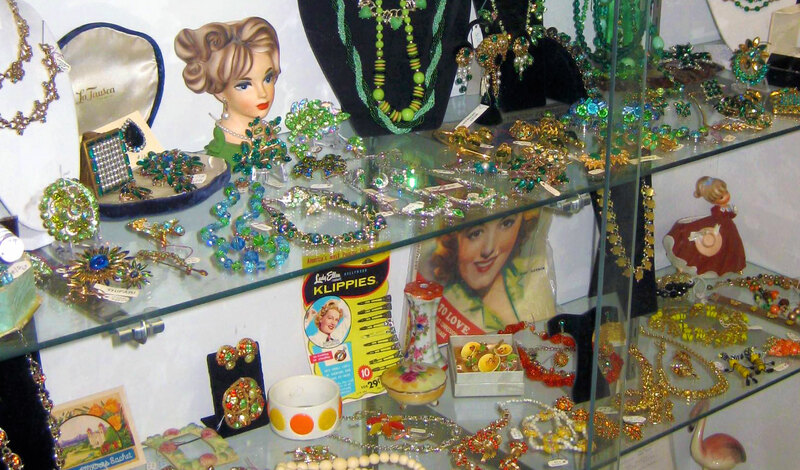 When you're in Southwest Michigan, or just passing by on I-94, be sure to visit the finest antique store in Saint Joseph and this side of Chicago ~ What will you find?